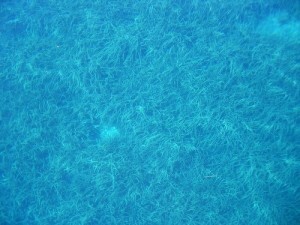 What is useful to know if you want to visit the National Park Mljet? The island of Mljet is situated near Dubrovnik, in a group of southern Dalmatian islands, and National Park Mljet covers his north western part. You can get on National Park Mljet by a ferry from Dubrovnik and by numerous tourist charter boats from Korčula, Hvar and Split, which dock in Pomena and Polače. You can also choose the ferry which dock in Sobra (the main port on the island) but from here you will need a car to come to National Park. Entrance ticket includes walking and biking around the park, visit with boat to the the little isle of St. Mary in the Great lake! Visitors can enter the Park only through official entrances of the National Park Mljet: Crna Klada, Pomena and Polače. The settlements of Pomena and Polače are connected to the lakes by a system of forest paths. Visitors who come on organized one-day trips must stay with the group and route, while individual visitors may visit the park as they wish – as long as they comply with National Park regulations. The NP Mljet is beautiful sight through the whole year, walking along the shores of two world-renowned Lakes will make your stay very pleasant, hiking and biking paths are spread through the whole territory, always in a shadow, so even in a summer it is not too hot to take a trekking route. 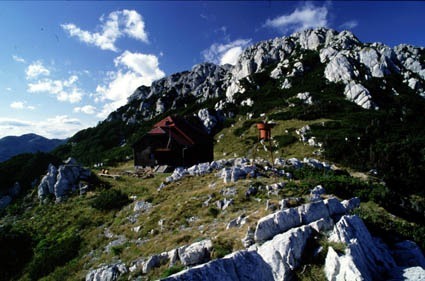 Sightseeing from Montokuc and other peaks offer beautiful view over the entire National Park, and the open sea of the South Adriatic. From the entrances, there are marked paths to the Great Lake, the Small Lake and of course to the isle of St. Mary so it is quite easy to find you way around on your own hand, but to get the most out of your visit you might want to pay a bit extra for having a guide with you. SIGHTSEEING – walking and biking tours The Great Lake and The Small Lake are the salt lakes which are a unique geological and oceanographic phenomenon of worldwide importance. They originated approximately 10,000 years ago. Until the Christian era, they were freshwater lakes, but since then a narrow passage, Soline bay, has connected them to the sea. Along the shores of the lakes, as well as in the forest, there are walking and biking paths. Please keep in mind that within the borders of the National Park visitors are not allowed to go beyond the area intended for sightseeing and visiting. 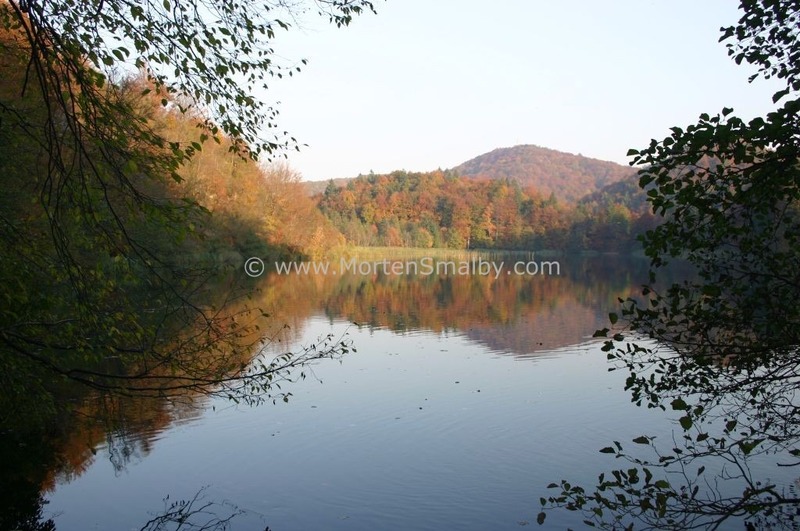 Swimming in the lakes is possible at 3 seasons of the year; the small lake usually offers swimmers nice temperature water from April to October. 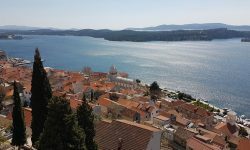 Visit Polače – settlement and harbour which is placed in protected bay, and have various cultural and historical monuments like roman palace and ancient catholic basilica. In Pomena you have on your disposal various sport fields, diving and sailing schools, you can rent bicycles, canoes and boards. Mljet cultural summer – it is manifestation of Christian holiday of Velika Gospa(Great Madonna),and Gospe od Jezera( Madonna of the lake), celebrations starts in middle of July and ends at the 15th of August. On the island of Saint Mary in that period there are various concerts and exhibitions in the monastery, all income is going for the restoration of monastery, so please support it. Mljet Half Ironman triathlon race– it is traditional (annually) international race, which is combine of swimming, bicycle riding and running. 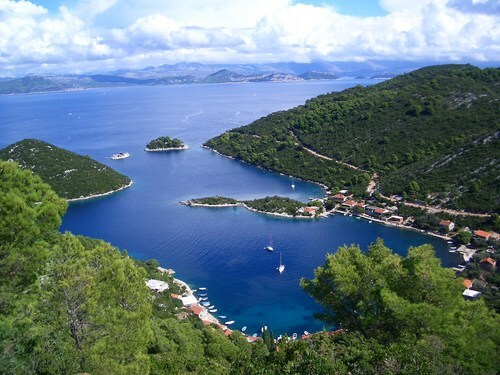 The race itself is held on beautiful locations across the National Park Mljet, in October. 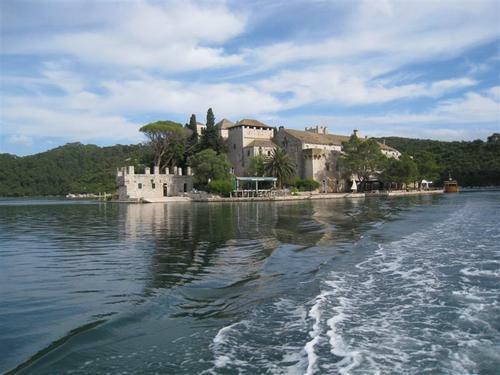 The following hotel is located in picturesque harbour Pomena in the heart of the NP Mljet. 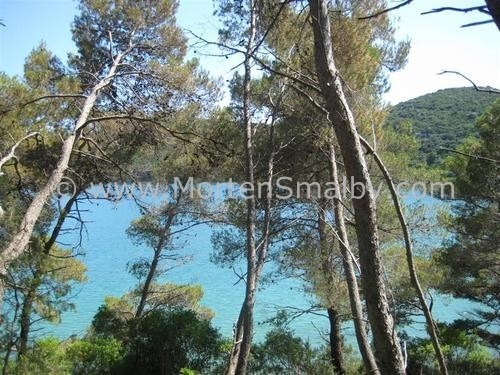 There are plenty of private accommodations (rooms, apartments) out side of borders of the NP Mljet. Restaurant Melita – in breathtaking ambient of the islet of St. Mary there is fish restaurant with variety of specialties from Dalmatian cuisine. The use of cars and motorcycles is strictly forbidden within the basic phenomenon of the National Park! It is forbidden to sail into the lakes with your own boat (exception below), only ones allowed to do so, are the official tourist boats from the National Park. Entering the lakes by boat is allowed only by the use of paddles. ANCHORING – allowed only in the bays of Pomena and Polače. Recreational fishing- is allowed everywhere except in the lakes who are protected by the law (the Great Lake, Small Lake and the Soline channel). You need a special permit for fishing. Scuba diving is allowed on the certain distance from the island. It is forbidden to pollute or damage the marine ecosystem in any way, carrying and using firearms or any other means which can be used for hunting. 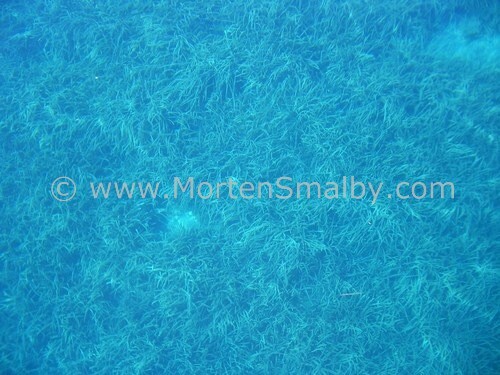 What is the Price for just anchoring in Polace bay / Mljet – without visiting the park.? The boat has 46 feet / 15 meters. (We have already visited the park several times). Thank you for your your answer.